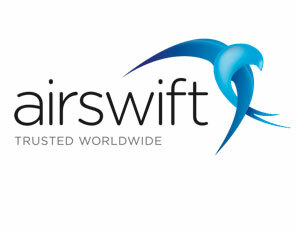 Airswift a Company created from two existing companies trusted worldwide to deliver global workforce solutions to the energy, process and infrastructure industries. Airswift serves as a strategic partner to our clients, offering a turnkey workforce solution to capture and deliver the top talent needed to complete successful projects by aligning with the unique needs of our clients. With over 800 employees in 52 offices worldwide, 6,000 contractors and a candidate database of 500,000, our geographical reach and pool of talent available is unmatched in the industry and the level of experience, exposure and expertise that the organization has is unparalleled. Our Client an Australia’s leading natural health brand, the world’s best natural health solutions, to become peoples’ first choice in healthcare. Have achieve this by translating their unrivaled heritage and knowledge into innovative, quality branded healthcare solutions that work. The high quality product, reliable free health advisory services are among the many reasons.